It’s not a secret, that photographers love to capture great images. However what they like more is searching a new and cutting-edge gear. In fact, if you are a photographer, then you probably spend more time hunting for new pieces of equipment than you actually spend on the field taking pictures. 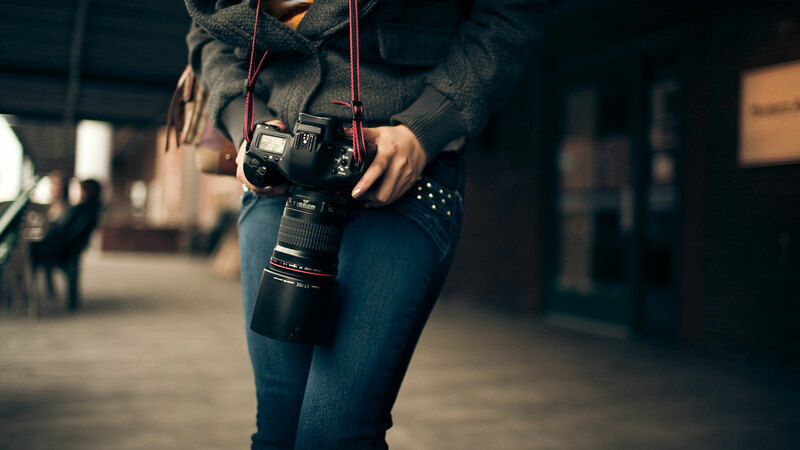 Whether it is a new lens, accessory or filter, every person likes to talk about their latest piece of equipment. It is pretty easy to get caught up in an advertising campaign – to assume that a new camera body or lens can dramatically change the quality of your images. In some cases, this is very true; a new piece of equipment can offer better bokeh or make your images sharper, but this is only part of what affects the quality of your photography. If you want to ensure that you get the most out of your camera, you should focus more on your actual skills. Instead of searching for the best camera for vlogging and photography, it is a good idea to think about how you are using the one you already have. Let’s take a moment to discuss a few ways that you can improve your skills without upgrading your current equipment. Everyone wants the perfect focus, but it not so easy to achieve even if you have the best camera brand. In fact for some people, this is a constant struggle. This is especially the case when it comes to vlogging and recording you in a selfie mode – it can be a challenge to use the large apertures. Fortunately, the focus is relatively easy to achieve, even without a cameraman. You see, smaller apertures are usually better when it comes to focusing. That’s why when vlogging in a good indoor lighting or with a lighting kit, it’s a good idea to use f4. This way you can achieve great focus, even when you have a larger aperture. Another thing that will be extremely helpful in getting a perfect focus is using your articulating screen. By taking advantage of the camera screen, you can save a lot of time in editing. For example, if you are using a Canon G7 X you can simply focus on different objects by using your flip screen, which also touches sesnsitive. In this way, you have better control over your settings and you will always have a great view of your image while recording. That way you always know when something is out of focus and needs some corrections. When it comes to light, there is no such thing as “bad light”. It’s actually how you use the lighting that really matters. The type of image you want will always correlate to the type of lighting you use. For example, if you are interested in getting a dramatic shot then you need to make use of dramatic lighting. If you would like to create a good scene, then you need to make sure that you have good lighting. There is a misconception that one of the best times to take a photo is in the middle of the day because that’s when it is at its brightest. However, this type of light may actually be a problem if it is flat or if there are too many highlights and shadows. One of the best ways to avoid these issues is to become extremely picky about the light you shoot in. You should become somewhat of a lighting snob because focusing on light is a great way to improve your camera skills especially if you are a beginner. You need to learn to work in different situations and make adjustments on the go. This means that you have to be purposeful about the way you set up your shoot, and also the way you choose your subject. Make sure to shoot during golden hours – either early morning or early evening. Always be mindful of the exposure and never shoot a scene more than once. One of the most comfortable ways to photograph is from your standing height or in landscaping orientation. Start taking new positions when shooting. Experiment with different angles and vantage points. Give your views a new perspective on familiar subjects. Turn your camera so that it is in a portrait position. If you want to get a good look at buildings around you, try shooting straight up. If you want to get a good look at the city streets, try shooting downward from a building. If a child is the subject of your photo, kneel down or lie flat. Whenever you change your point of view, you completely change the image. One of the most important parts of a camera is its lens. Sure a new camera body is great, but a lens is actually the eye of the camera. No matter what type of camera you have, if it’s under five years old then you have the ability to take awesome images. However, you should invest in a great lens if you want to get the most out of your sessions. And while you are saving up, take the time to examine your current lenses and how they work. How does each of your lenses affect each scene? For example, if you are interested in shooting a scene that makes everything appear to spread out and far away, then a wide angle lens is what you would use. If you want to bring everything closer together (compress it), then you would use a 200mm or telephoto lens. If you take the time to switch back and forth between these lenses, then you would notice a significant difference between them and soon realize that they have the ability to change the scene completely depending on the one you choose. The perspective tends to change each time. Just as is the case with sports, timing is everything. Photography requires that you take the photograph at a precise moment – not a moment before the scene unfolds and not a moment after. Henri Cartier-Bresson a famous street photographer spoke about “Decisive moments” – a moment in which you release the shutter at the perfect time. This often easier said than done. However, with time, you become more and more familiar when these moments are. And it’s different for everyone. Whether it’s a beginning of a smile, a tear or surprise, but as you practice you will begin to recognize these precise moments in time. The best moments are those that are the most memorable and it takes patience and a sense of anticipation to capture them. Most photographers understand how important exposure is – it means everything. If you want to affect your exposure, then you must take control of your shutter speed and aperture. A lot of photographers make the mistake of letting the camera do this for them. They put the camera on auto mode and pray that everything works out in the way that they plan. However, if you want to see a significant difference in your images, you may want to switch to manual mode or aperture priority. It’s very important that you figure out how these two things affect your images. 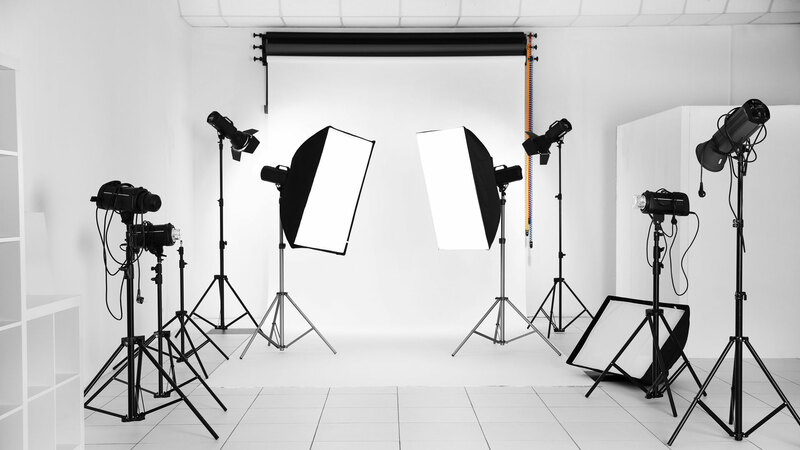 You need to know how they make a difference in certain types of lighting. This aspect can really make a difference between a good image and one that is breathtaking. It takes a significant amount of practice to improve your images. Not only that but you must be also consistent. Taking the time to consider your lighting, your time, the exposure, the composition and your equipment will make a world of difference. The key is to think outside of the box and to not be afraid to take risks. Participate in different contest and most important, only purchase new equipment if you find that your current setup does not give you what you need. It takes endless hours of spending time behind your camera in order to become the best photographer or video blogger. If you really want to improve your camera skills then you need to become intimately acquainted with your camera and all of the equipment that comes with it. You need to know what will work and in which case scenario. Try shooting at least 100 shots using only your 50mm. Or you could try shooting 100 shots using aperture priority mode. Only change your lens after you have taken all of your shots. Once you have changed your lens, repeat what you have just done with the last one. Try shooting a sports event, macros and landscapes with your 500mm. Change things up here and there. 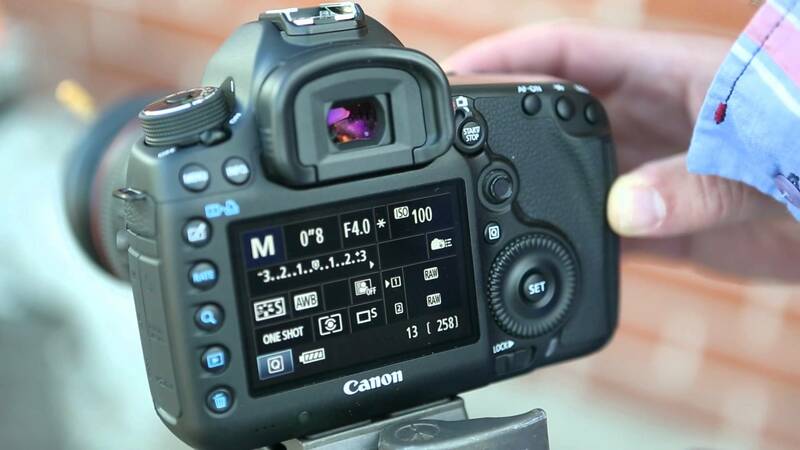 In this way, you will get to know your camera better. And pretty soon, you will come to realize that getting a new camera isn’t as important as what you can do with your current camera setup.